Every family has at least one… crazy relative, that is. And because families often get together at Christmas time, it seems like that crazy relative turns up then. Maybe he’s the one whose ugly sweater looks like yet wasn’t worn on purpose. Or perhaps she’s the one who always seems to awkwardly re-gift something to someone in the family who gave it to her last year. Whatever the case, almost every family has at least one crazy family member. And if you can’t think of anyone in your family that it might be… well, that probably means it’s you! The question is… What do you do with a crazy relative? I mean, they’re basically harmless. They’re just odd and awkward. And they are jovial. Plus, they mean well. What do you do with their faults, flaws and foibles? You can’t not invite them to be with the family. And it would be pure rudeness, and you’re not rude. I don’t know if they were the crazy relatives or if there were others who outshone them in that category. And I do not mean to demean them in any way. But I guarantee their families had at least one. And you know what they did? The same thing we do. We love them and put up with them. Because we’re family. Jesus came to this earth as a baby to live and die and live again… so that every person who ever lives on this planet could have the opportunity to become a part of God’s family. And that includes the crazy relatives. 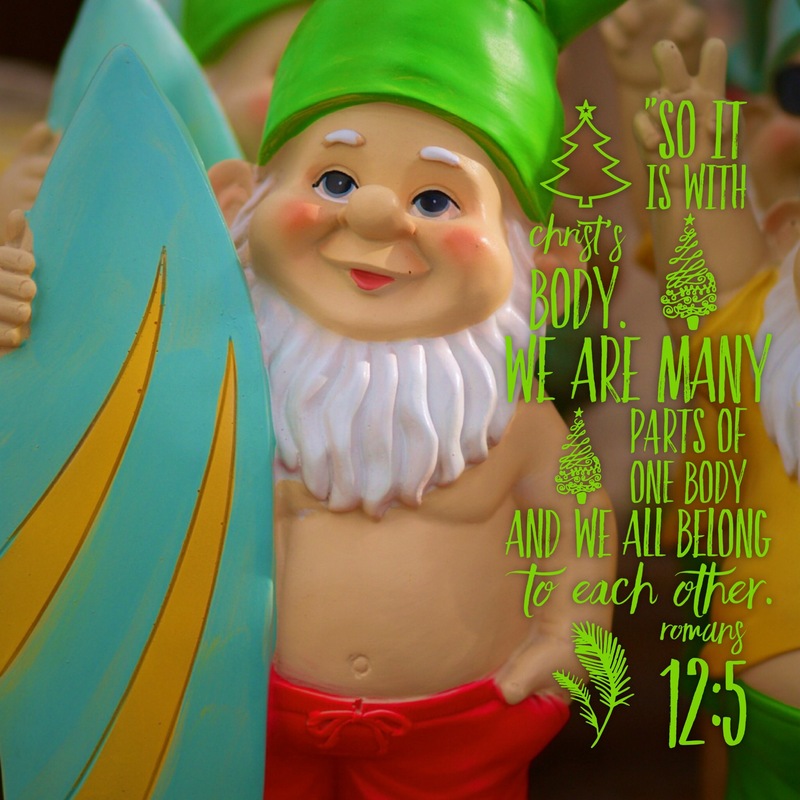 In the body of Christ… the Church… we aren’t all perfect. We don’t all have it together. This family, like any other, has its share of oddballs, misfits, outcasts… crazy relatives. But we don’t kick them to the curb because they are awkward or make mistakes. We love them and accept them. And yes, we sometimes even laugh about them. But they belong, just like we do. And lest we forget, we might just be them ourselves. So let’s get together on Saturdays or Wednesdays or Sundays. Let’s eat together and play together and worship together. And let’s enjoy being together… because we’re going to be together for all eternity!